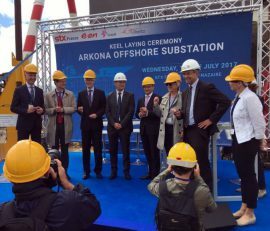 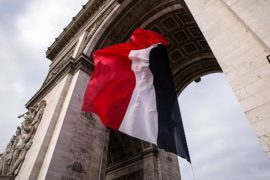 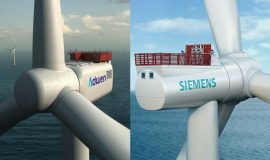 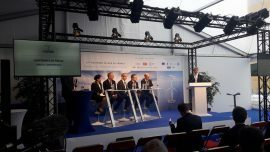 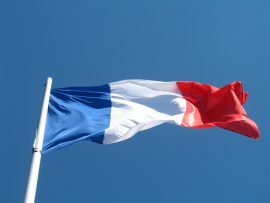 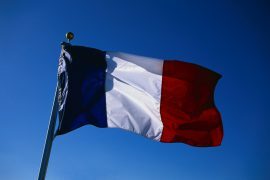 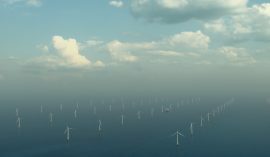 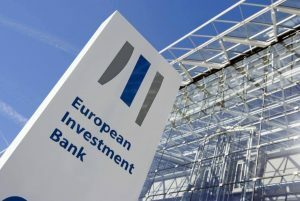 The French government has submitted to the Senate a package of laws which includes a proposal to renegotiate the terms of the six offshore wind projects selected in the first two tender rounds, the French financial daily Les Echos reports. 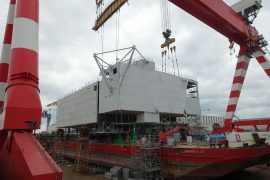 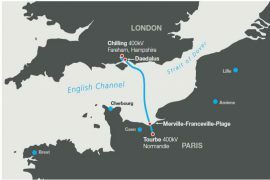 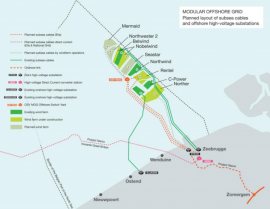 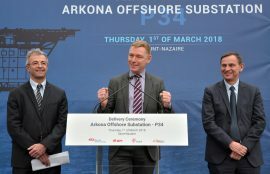 The IFA2 (Interconnexion France-Angleterre) interconnector attained all of the required UK statutory consents, and Marine Management Organisation (MMO) has now issued a comprehensive decision for the project under the TEN-E Regulations. 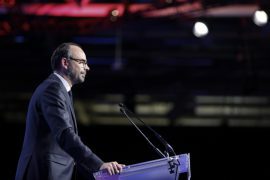 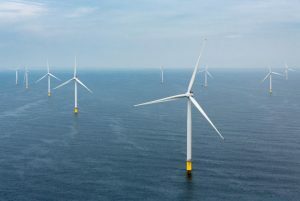 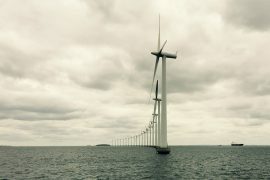 France will launch preliminary studies on the development of floating wind farms off Brittany and in the Mediterranean, as well as preliminary technical studies and a public debate on the proposed wind farm off Oléron in 2018, French Prime Minister Edouard Philippe said. 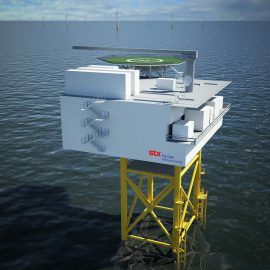 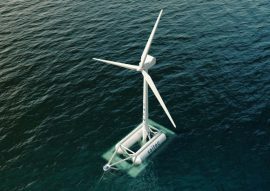 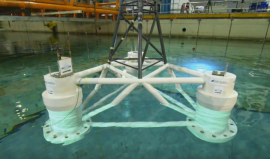 Dietswell, a French company specialising in engineering for the energy industry, has informed that EUR 2.4 million in funding have been allocated for the EolFloat project, developing a semi-submersible platform for large offshore wind turbines.